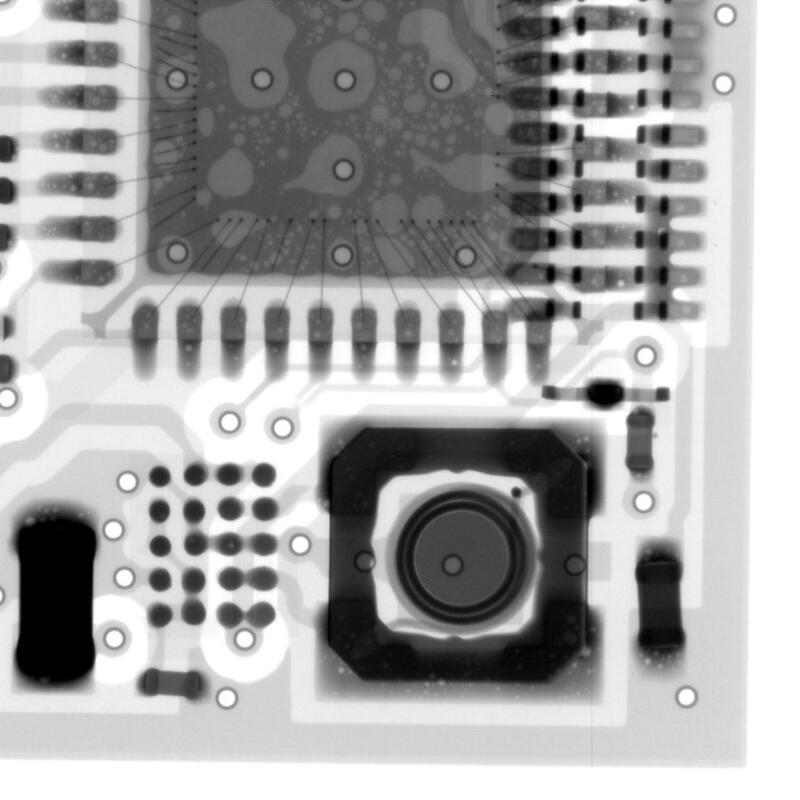 We provide quick-turn prototype, low-volume and production PCB assembly with surface-mount (SMT), through-hole (THT) and mix components. We offer turn-key (just send us the Gerber and BOM files), consignment (you supply all parts) and various components purchase options to help you reduce cost and wait time. 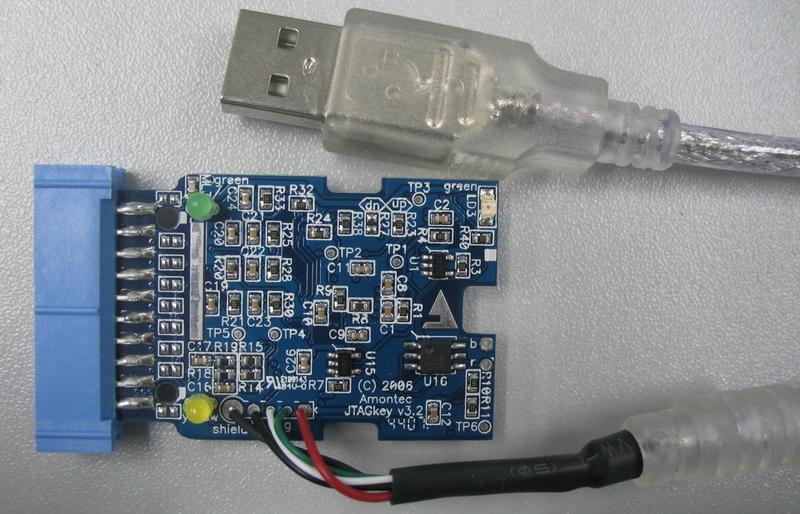 Our quick-turn prototyping service can assemble your boards within 24 hours. We can handle small quantity as well as volume productions. All our services are at a very competitive price and with 100% satisfaction guarantee. 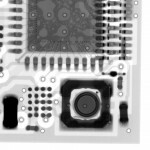 We offer both Prototype and Production PCBA services. For Prototype, there is no limitation in quantity. Reference pricing are based on the number of pins and component types. $0.025 per pin for DIP, TH components. When all the parts and components are ready, the lead time can be as short as 24 hours. Weekend turn-around can be arranged. We can also provide just-in-time assembly to fill your supply pipeline. To assemble your PCB board, we accept components and parts in the following three approaches. We purchase on your behalf, from your specified distributors, such as Digi-Key, Mouser, Arrow, Future Electronics and others. Use our in-house component stock. 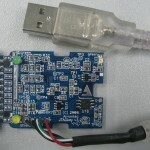 Components for your PCBA project can be supplied in any one or more approaches above. We order genuine parts from your designated suppliers or our partner companies including DigiKey, Mouser, Arrow, Avnet, Future Electronics, Bell Micro, Newark and TTI. For better pricing and faster service, we also regularly maintain an in-house stock of 8000+ types of components from quality manufacturers. These include resistors (all type, size and value, complete stock), capacitors, diodes, transistors, LED, common IC and connectors. Finished boards are packed in antistatic bag with unit-pack or multiple-pack box.